From Pre-Construction to Warranty Close Out our team has your back. 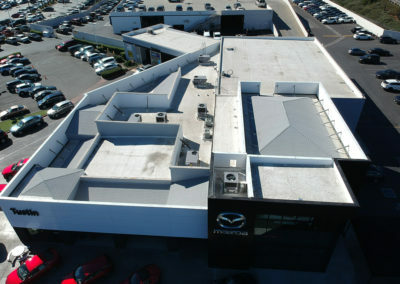 Commercial roofing projects are an area of pride and expertise for our company. 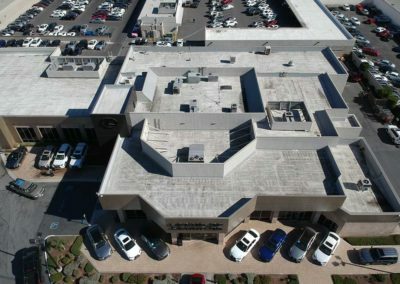 We have completed a broad spectrum of commercial and industrial projects in the fields of: motels, schools, manufacturing plants, restaurants, retail centers, medical facilities, office buildings, jails, post offices, car dealerships and many more in both the private and public (prevailing wage) sector. 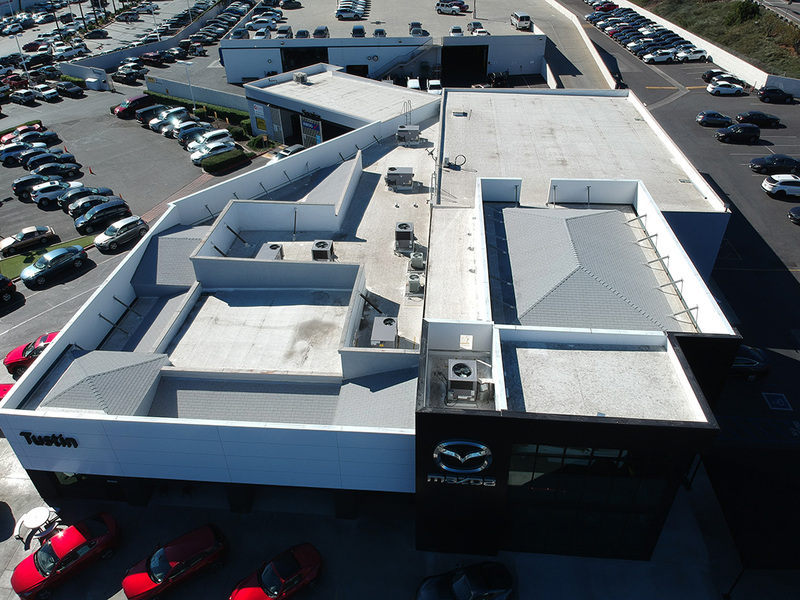 Wish such a diverse background in the field, our company has gained the knowledge and experience of installing many different roofing systems. 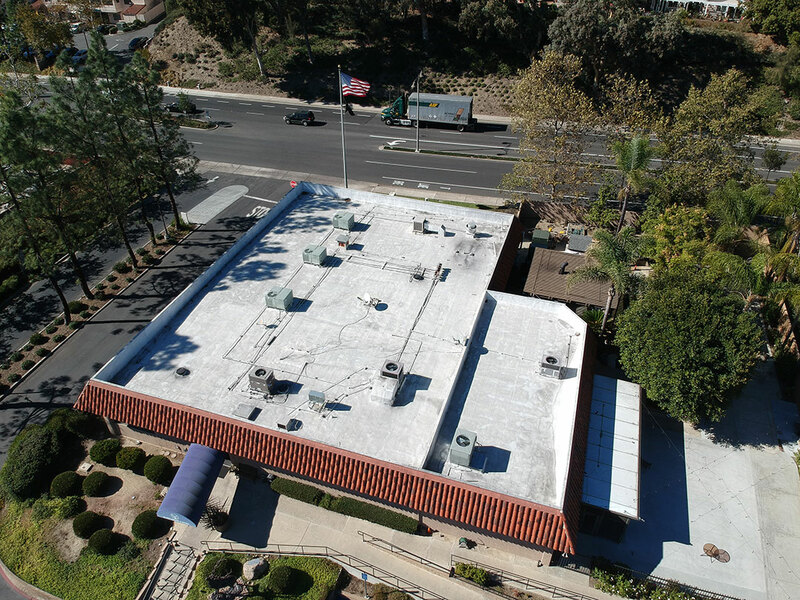 We have completed jobs large and small with Built-up-Roofing, Single-Ply membranes, tapered insulation, poly-urethane foam, emulsion, coatings, and sheet metal roofing systems. 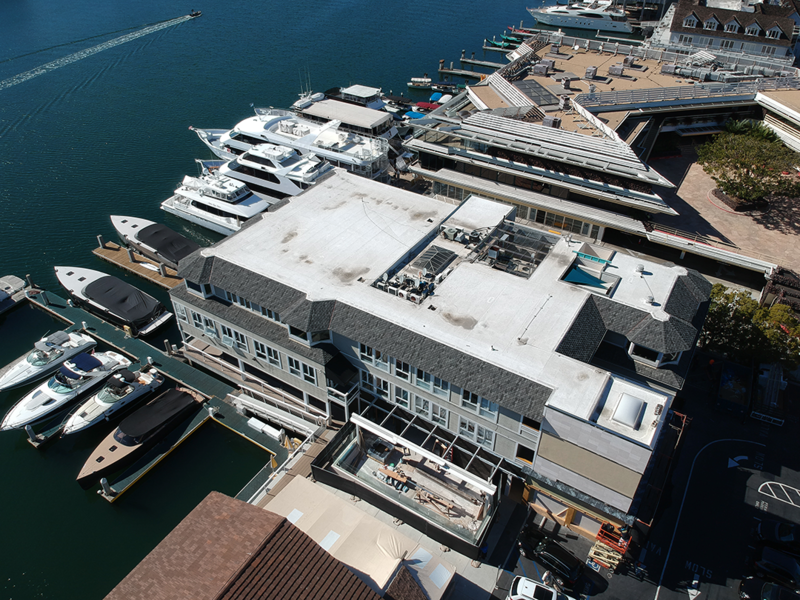 We are certified installers for the majority of the nation’s largest roofing material manufacturers. Our company has regular production meetings to keep our staff current with materials, Cal-OSHA safety policies, California Green Building Codes, and updated with current trends in our field. This is our goal – that our outstanding service and commitment to quality and customer satisfaction will not only form a great working relationship but also keep us in mind for your next project. 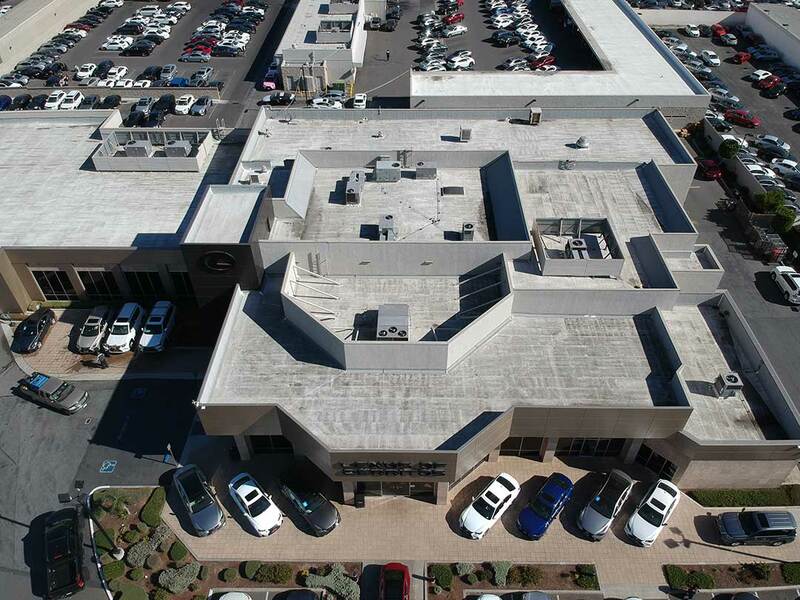 We are certified installers for the nation’s largest roofing material manufacturers. With time comes wear and tear. We can bring your roof back to its original condition – or better. We offer ongoing service programs to keep your structure safe and secure at all times. Having roof troubles? Contact us to get started on your next project. We offer full services across Orange, Los Angeles, and San Diego counties. How do I know what type of roof I need? Our team is ready to help you find the perfect solution for your company’s needs – from initial planning to final installation, we’re here to remove any guesswork with expert consultation every step of the way. 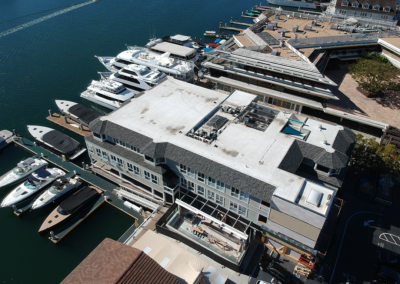 We provide copper, galvanized, zinc, and stainless steel sheet metal for all of our projects, including standing seam and sheet metal shingle roof systems. © Coastal Roofing Co Inc. All Rights Reserved.